Unisex crocodile fur effect body suit fancy dress costume – fun for Book Week fancy dress themes. 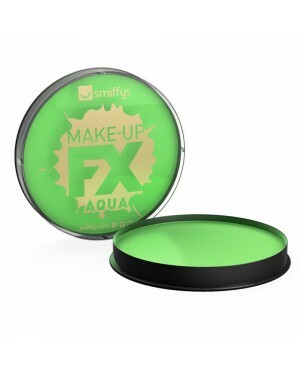 2 Sizes (Ages 4-9 years). A Crocodile Animal Fancy Dress costume featuring a fur effect string material with an attached hood containing the crocodiles face. The costume has a zip fastening. The face is not covered by this costume allowing the item to be worn all day. 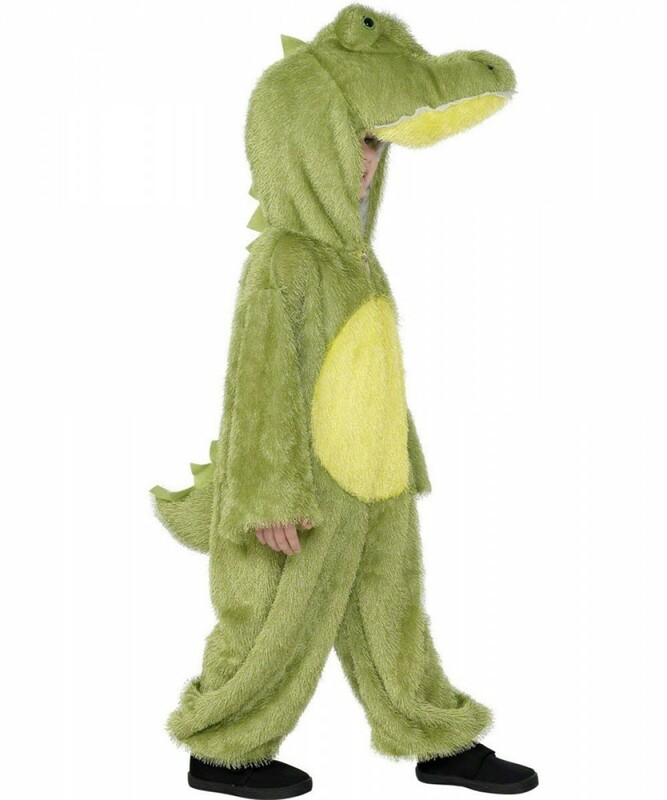 This crocodile outfit is perfect for book week fancy dress or any animal themed party!